Nosy parents? No problem! 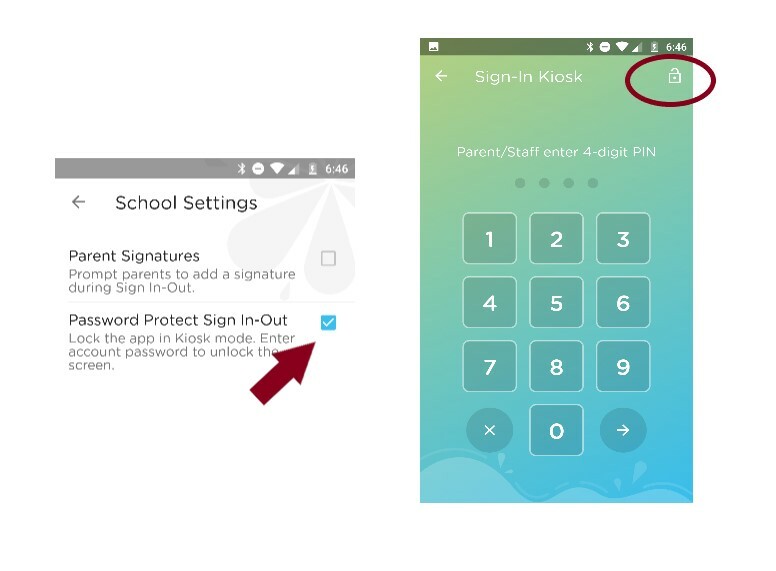 You can password protect the pin screen so that parents and any other Curious George's cannot look up information about any of the children. 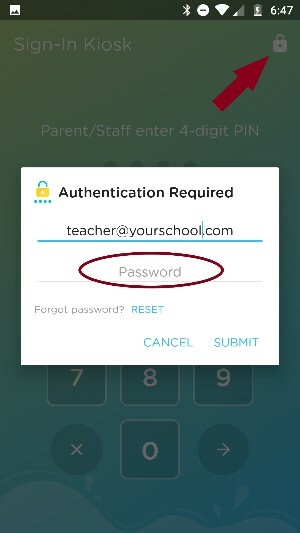 Log into the app using an account with Admin access.